The biggest database of the Italian healthcare system. To call it just a website would be an understatement. 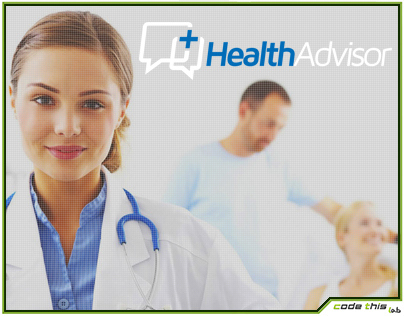 Health Advisor is a reference point for patients and healthcare professionals. Its database collects all the medical facilities and doctors present in the italian territory. Through geolocalisation, specific filters and patients’ feedbacks, users will find the healthcare professionals that fit better their needs. The project will be on line soon.